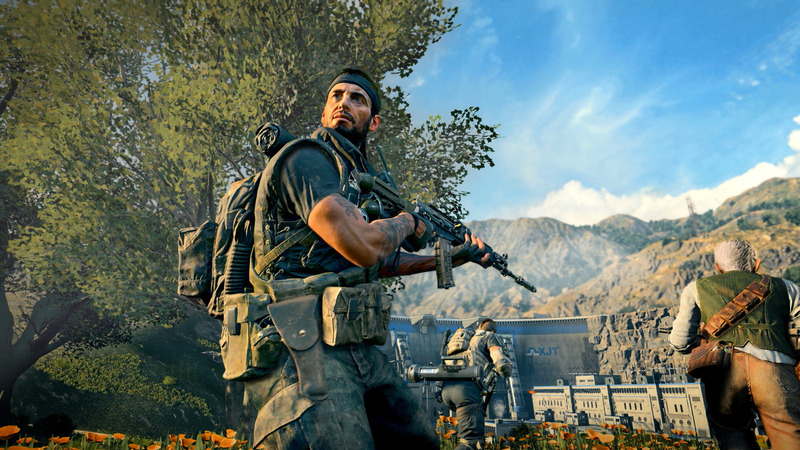 A latest addition to the Call of Duty franchise is here again with a Beta of the Call of Duty Black Ops 4 title set to be released fully on the 12th of October now available on the Xbox One and PC consoles. 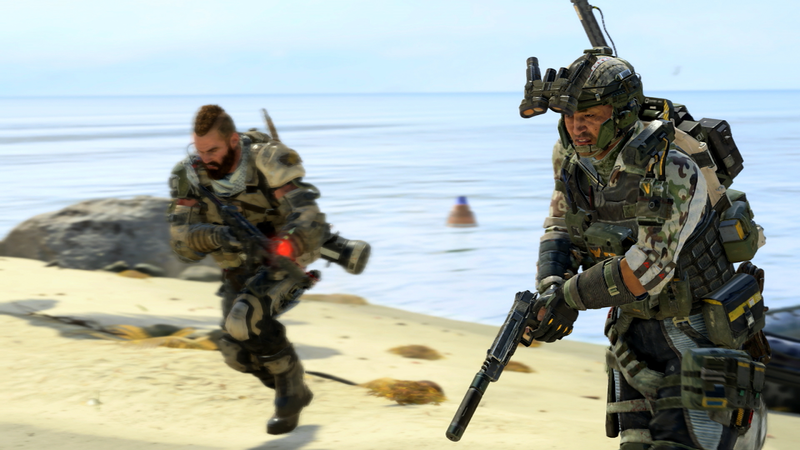 Featuring intense, valiant and fluid multiplayer combat, The Blackout mode brings the Call of Duty universe to life in one massive Battle Royale experience like the Fortnite and PUBG titles bringing a very unique and interesting adventurous experience for the gamer. Blackout which can now be experienced now through its Beta program through a pre-order of the Black Ops 4 game features signature combat, land, sea and air vehicles, looting, a vast range of ammunition and equipment and several other unique features in what stands as the largest Call of Duty map in the franchise history. This Beta is running from 10:00 a.m. PDT on Friday, September 14 till 10:00 a.m. PDT on Monday, September 17 for interested players. 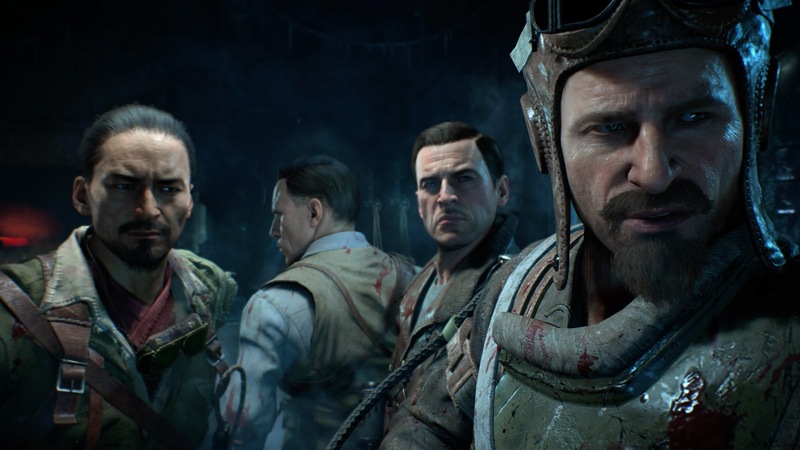 With Blackout being a celebration of the CoD universe, Gamers are getting the chance to play as several classic or current characters including those from Zombies and Multiplayer as well as others from prior campaigns. There'll also be access to loot and equipment of a ton of different weapons providing a great chance to go hands-on while providing important feedback to ensure the full and best experience during release worldwide by next month.